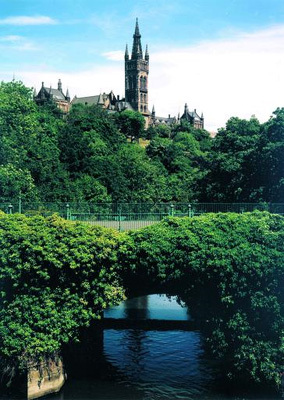 The Wylie Collection in Glasgow University Library is named for Robert Wylie (d1921), who was Chairman of the Glasgow furnishing company Wylie & Lochhead from 1895 until his death and a founder member of the Glasgow Bibliographical Society. Wylie bequeathed almost 1,000 volumes relating to the history and topography of Glasgow and its environs from the 18th century to the early 1900s, including valuable material on the Glasgow International Exhibitions of 1888 and 1901. The collection contains a number of Glasgow periodicals of the 18th and 19th centuries and a series of Glasgow directories, the earliest dated 1783. There are also substantial collections of printed ephemera: broadsides, playbills, advertisements, valentines and chapbooks.